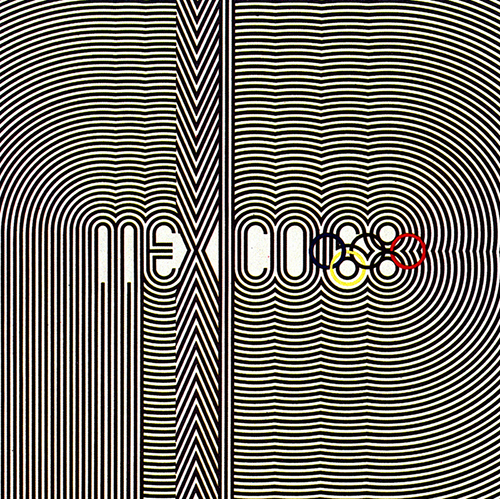 Lance Wyman, Mexico '68 logo, 1968. 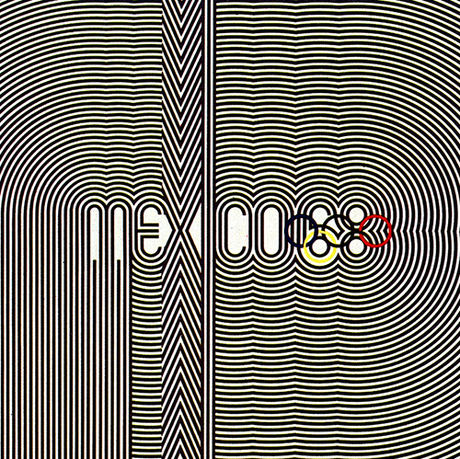 Logo type and design by Lance Wyman; art direction by Pedro Ramírez Vázquez and Eduardo Terrazas. Courtesy of the artist. Spectacular Mexico examines the use of design artifacts as instruments of propaganda by Mexico's single-party state between the late 1950s and the late 1960s. At this time, the state apparatus attempted to construct the problematic notion that Mexico was experiencing an economic and cultural “miracle.” This book is the first exploration of the intersecting histories of five sets of projects crafted by a handful of politically involved designers in support of this claim: pavilions presented at world's fairs, museums of national culture, venues for large sporting events, the temporary urban spectacle of the 1968 Mexico City Olympics, and the implementation of a subway system in this city. Inscribing the developmentalist notion of the Mexican miracle within a global matrix of Cold War geopolitical interactions, the book also advances a theoretical model to understand the exchanges of cultural capital that the production of these projects facilitated. 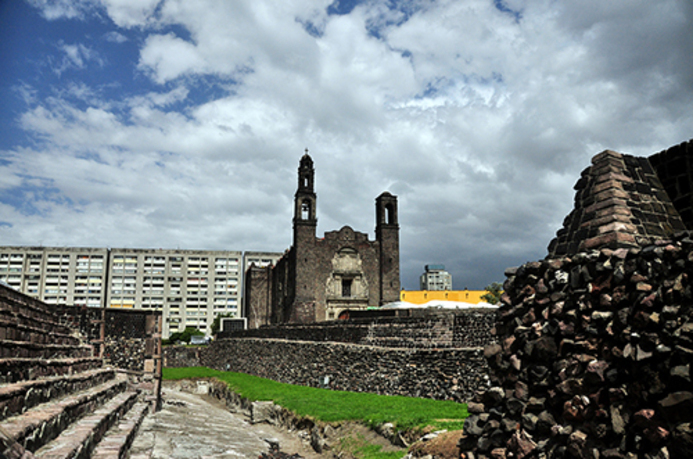 Luis M. Castañeda is an assistant professor of art history at Syracuse University. 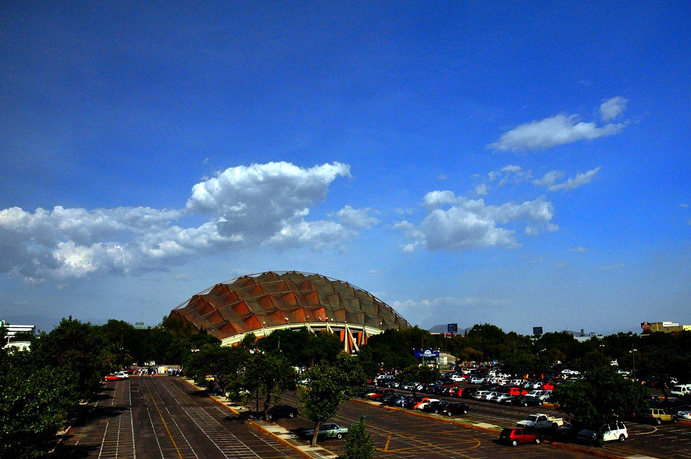 His work focuses on the interrelations between art, media, and cultural display in twentieth-century Latin America. Castañeda's essays and reviews on art, architecture, and culture have appeared in Grey Room, The Americas, Pidgin, the Journal of Surrealism and the Americas, the Journal of Design History, Manifest Journal, and the Journal of the Society of Architectural Historians. His second book manuscript (currently in preparation) examines the relationship between state politics and architectural practice in twentieth-century Peru, Mexico, and Brazil. He has lectured internationally, and has received awards from New York University, the Pinta Foundation, Syracuse University, and the Institute for Advanced Study at the University of Minnesota.